Or to get someone a great gift! 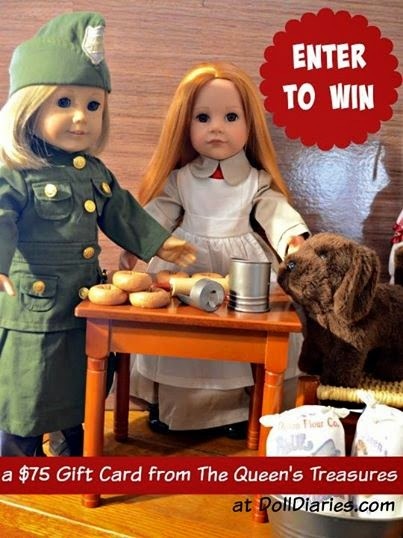 Doll Diaries has teamed up with The Queen's Treasures to offer one lucky reader a $75 Gift Card. So many great things at The Queen's Treasures to choose from. We'd love to add one or the wardrobe/bedrooms to our collection. What would you get? Check out all the details at Doll Diaries. Don't forget to check out The Queen's Treasures to make a wishlist. We are very heavyhearted again this year. 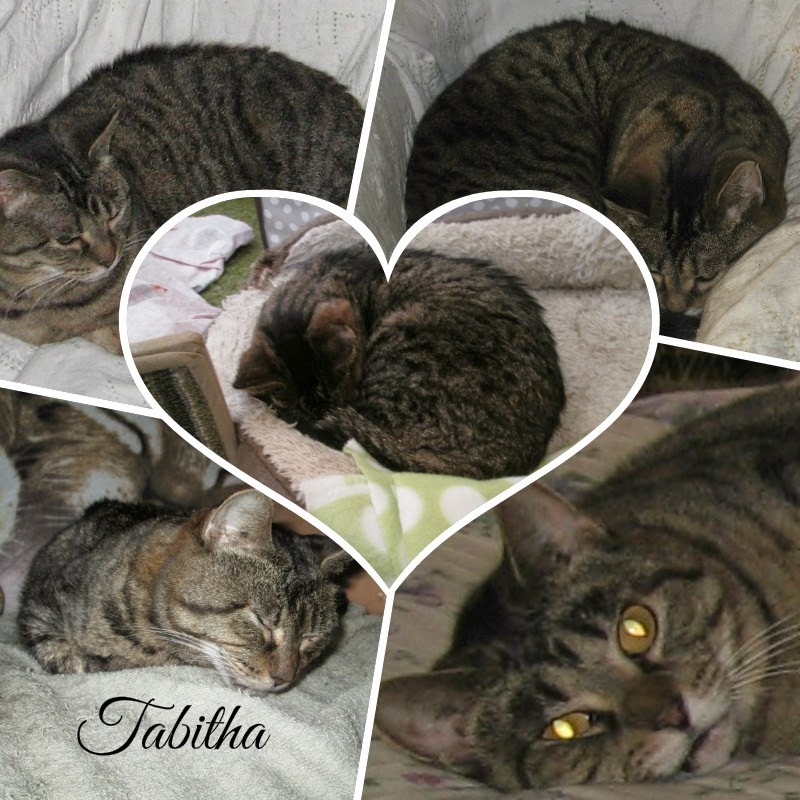 Our darling Tabitha went to Rainbow Bridge the day after Thanksgiving...providing "black Friday" with another meaning. You may have seen her in our Camp Doll Diaries 2013 posts as one of the camp's wild cats. She was anything but wild. The peacekeeper in the family always charging into the area of a tiff. We could here her distinctive footsteps as she'd trot down the hallway with a "Brrip" greeting and loud purr. Her fur as soft as a rabbit's, her forehead carrying the telltale mark of Mary the mother of Jesus, and her head and neck painted by the fingers of God where he petted her before sending her to Earth. She is now with her husband, Seven. Frolicking and free of suffering. We start the day with Pillsbury cinnamon rolls for breakfast. Breakfast while watching the Macy's Thanksgiving Day Parade was great way to start my first Thanksgiving with you. Then the National Dog Show. Xyra bakes a pumpkin pie to take to Nana Kestrel's for dinner. Then maybe some football and chores before heading over to Nana's for dinner. Yes, we do still finish off some chores on the holiday. After dinner we come home and hang out watching TV or reading or thinking about posts. What do you do on Thanksgiving? We hope you have a lovely day filled with blessings. If you look back at my pictures in previous posts you'd see how frizzy my hair was getting. I remember quoting Hermione in one post. (giggling) Anyway, the other day I finally spent some time in the stylist's chair and love my smoother look! Use the sparkly pick not a brush. Start combing from the bottom and work your way to the top. Twist each lock lengthwise (like when you twirl your own hair while thinking) then roll the twist around itself so it makes curly q close to the scalp. When dry, gently undo each curly q and let the hair untwist naturally. The other day we stopped to shop at Dollar Tree and just started browsing. I forget our actual goal. The first great find is a clip lamp. Perfect for your bedroom or desk. This one was pink, but I think there were other colors. No, not Buzz Lightyear...we found a really pretty infinity scarf. There were three colors: yellow with red, green, and red/pink. I liked the green best. Every home should have a recycling bin. This will be perfect for cans, bottles, plastic, etc. If you are looking for fleece to make bedding or other things for your doll - the baby section has fleece blankets in blue and pink. They sometimes have green and yellow too. Once washed, they also make great backdrops for portraits. Which find is your favorite? Back in October, Kirsten and I had the chance to stop at an organic produce stand not too far from home. It's always good to frequent the local produce stands to support local farmers and get fresh foods from your own area. Beets, gourds, and butternut squash. We bought tomatoes and potatoes. I really wanted some beets, maybe another time. What is your favorite vegetable or fruit? Do you have your own garden? 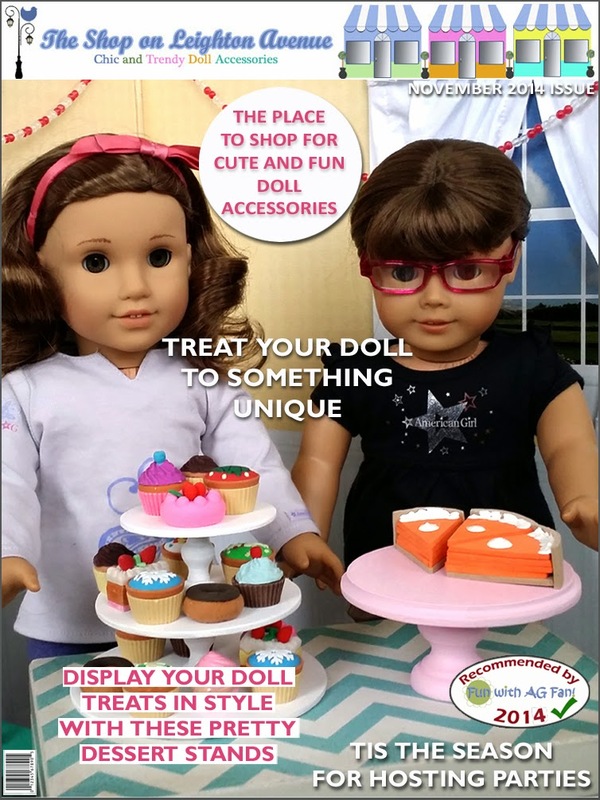 Do Your Dolls Love to Party? 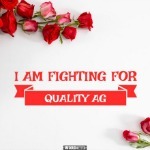 So head on over to Fun with AG Fan to get all the details and to enter. Don't forget to check out all the goodies The Shop on Leighton Avenue offers (we love our lap desk).